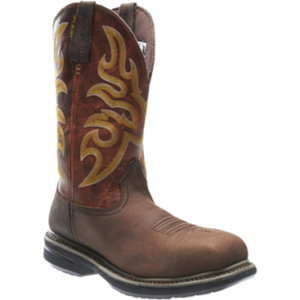 DURANGO DRD0107 – This women’s cowboy boot features a faded brown flag, a different take on a flag boot. 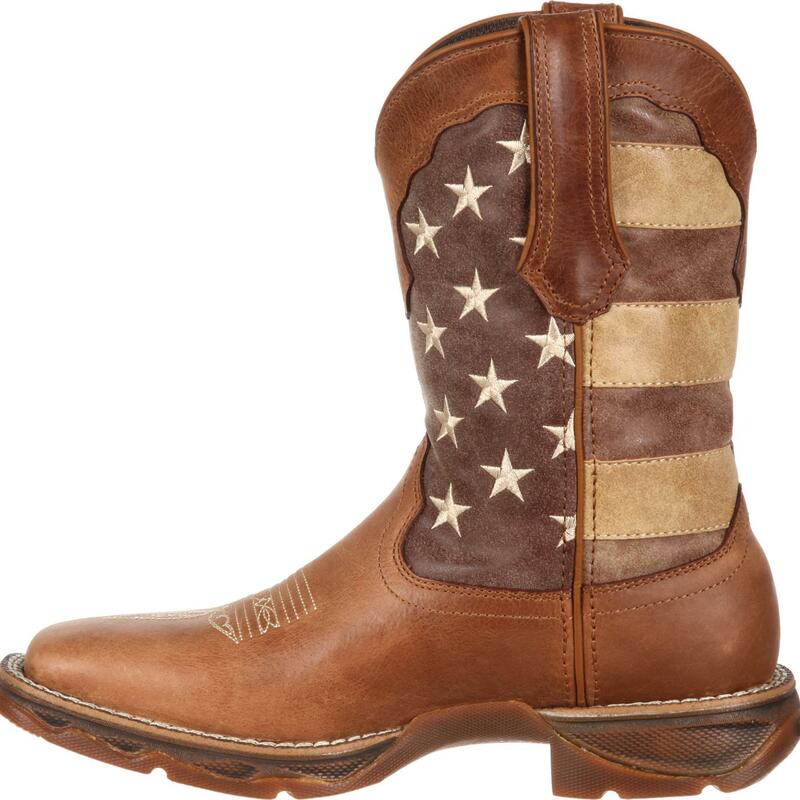 The Lady Rebel by Durango® Faded Union Flag Western Boot is lightweight and has a square toe. 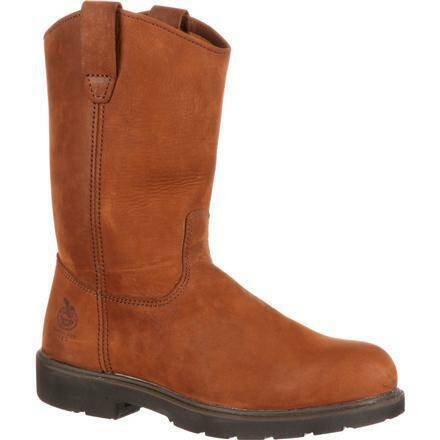 Not only does the style of this boot stand out from other footwear out there, it’s comfortable, too. Inside is a contoured, ventilated cushion footbed that’s removable. This is a boot you can walk in all day. There’s also a soft mesh lining, and the tempered steel shank gives you arch support. 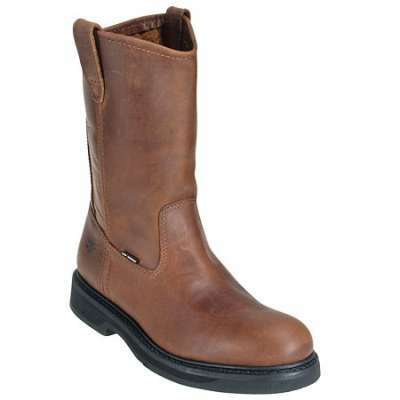 This is a 10-inch cowgirl boot with pull straps at the top. 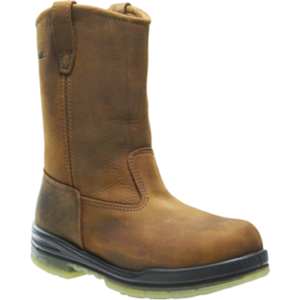 It has a dual-density rubber outsole for a comfortable and secure step. It’s made with a double-row welt stitch and has a 1 1/4-inch rocker heel. 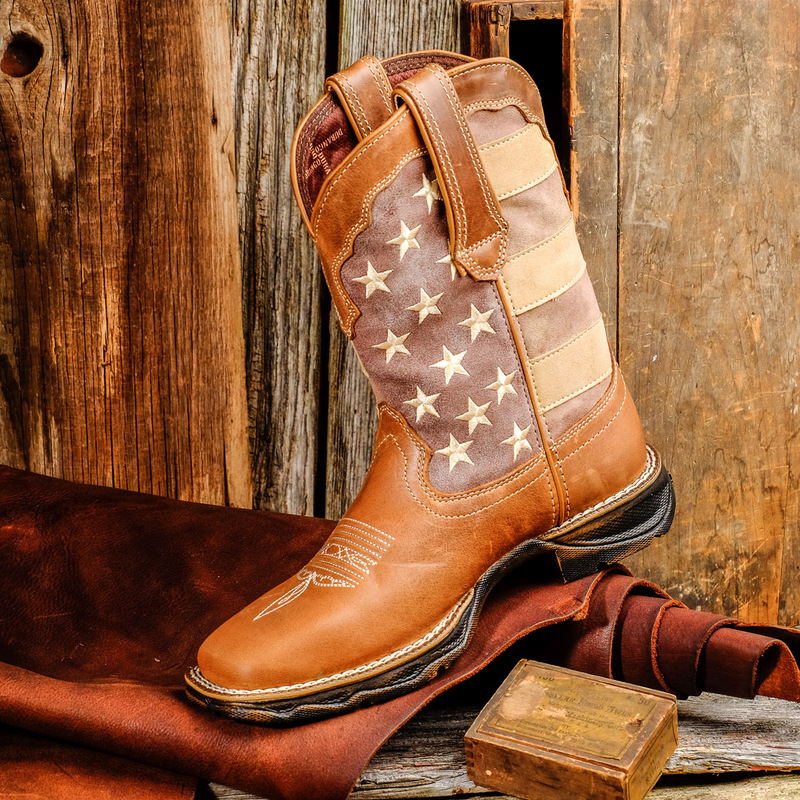 Wear a flag boot that’s different from the rest. 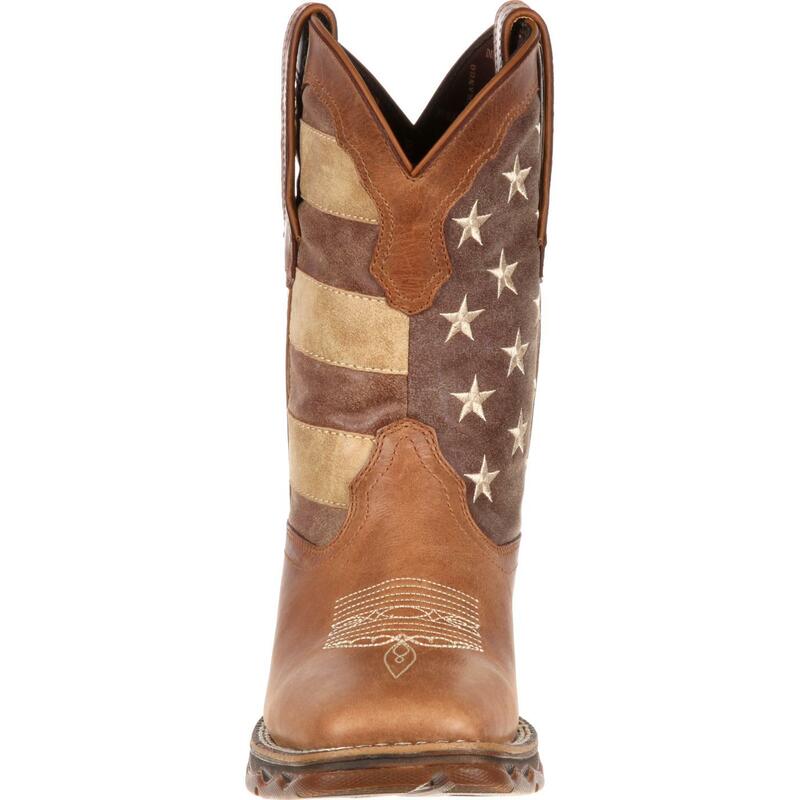 Get this faded flag boot from Durango Boots®.